Despite having therapeutic advances in the medical fields, we continue to receive destructive outcomes for the patients with cardiovascular diseases. Not only have cardiovascular disorders such as myocardial infarction causing congestive heart failure, become a growing concern for every individual, it emerges as one of the sole cause of deaths in Western Countries. However, we have too many evidences from clinical trials and medical research, which prove the efficacy and potentiality of stem cell based therapies in treating cardiovascular disorders. They are capable of fostering revascularization of cardiac tissues, regenerating cardiac tissues and also reinstating the cardiac performances. With several recent experimental studies finding success through the use of different stem cell populations, it raises promising hopes for the patients of a complete relief from the severity of the diseases, and also heavy medical bills. 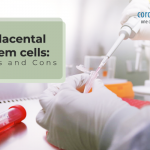 In recent times, there have been a huge application of skeletal myoblasts, embryonic stem cells, endothelial progenitor cells, hematopoietic stem cells and not to mention- the mesenchymal stem cells in biomedical research for the development of regenerative therapies. 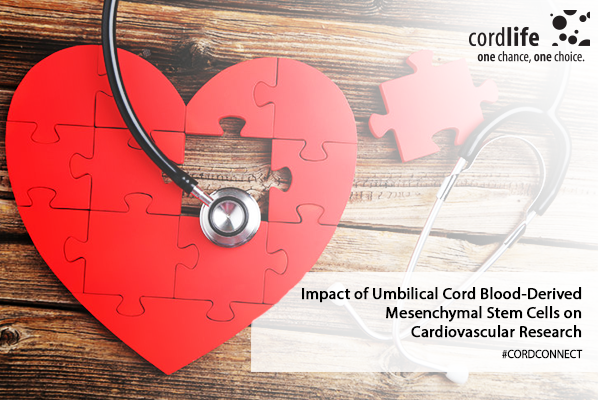 That apart, another study in the recent times has showcased a positive outcome for the treatment of cardiovascular disorders using human umbilical cord-derived mesenchymal stem cells. 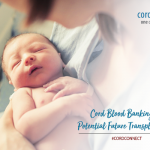 While human umbilical cord derived stem cells are a useful tissue for combating various adamant diseases, it has become a great potential for us to save these cells through UCB banking, giving us an equal opportunity for future use. As UCB banking provides us with opportunities to preserve these precious cells, the growth of the UCB banking is on the surge as well. Notwithstanding, it is worth discovering the efficacy and importance of UCB mesenchymal stem cells on cardiovascular research, and finding more promises for our health care. And because of this wide array of advantages of MSCs in the heart related complications, UCBMSCs are constantly being used in the research to develop effective strategies to be used for relieving cardiovascular disorders. In addition to this, for immune deficiency disorders and human blood related diseases, UCB cells has shown some potential properties to replace the HPCs in the clinical setting as a source for research since 1988. At the same time, these cells derived from UCB contain the properties of MSCs as well, and therefore they are effective in treating idiopathic dilated cardiomyopathy as well. We can have a clearer insight through an investigation theory carried out on mice at the most recent time into the efficacy of UCBMSCs. Mice with cardiac infarction, including healthy mice received UCB mononuclear cells infused with CD34- positive cells through a transplantation. They were observed for 3 weeks. It was found that both healthy and infracted mice had received UCB cells to their liver, spleen and bone marrow. However, only the mice with cardiac issues had transplanted cells on their hearts. A reduced heart size, coupled with collagen deposits and increased capillary density were signs of their myocardial infarction. Therefore, this result of the study showed that UCBMSCs have the potential to return to the infarcted heart with transplantation and aid in the growth of heart tissues. More such uses of UCBMSCs can be developed like its use in cardiovascular research, and we are likely to receive many cells based strategies for tissue regenerations. 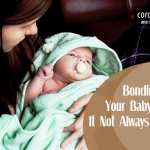 And this finding will be one day effective in establishing therapeutic treatments in future.